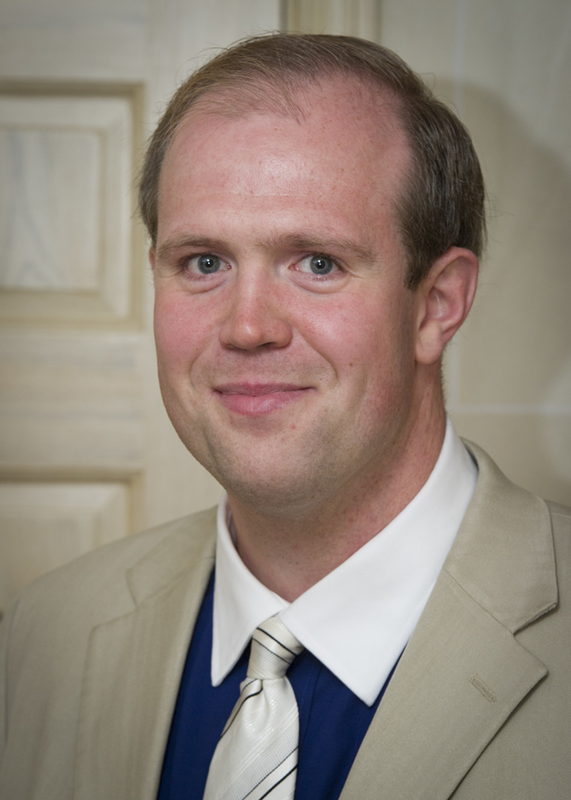 One of the leading innovators of the internet era, for more than 20 years Dr. Kalev Hannes Leetaru has been at the forefront of reimagining how we understand our world through some of largest datasets and computing platforms on the planet. His landmark studies have profoundly reshaped the way we use data in the study of human society and even redefined what "big data" is, leading Der Speigel to call him "one of the superstars of the new discipline". 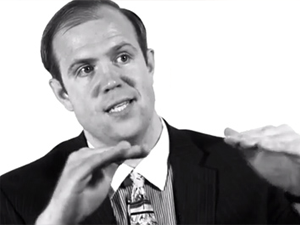 One of Foreign Policy Magazine's Top 100 Global Thinkers of 2013 and a 2015-2016 Google Developer Expert for Google Cloud Platform, Kalev is a Media Fellow at the RealClearFoundation and a Senior Fellow at the George Washington University Center for Cyber & Homeland Security and a member of its Counterterrorism and Intelligence Task Force. From 2013-2014 he was the Yahoo! Fellow in Residence of International Values, Communications Technology & the Global Internet at Georgetown University's Edmund A. Walsh School of Foreign Service, where he was also adjunct faculty. From 2014-2015 he was Council Member of the World Economic Forum's Global Agenda Council on the Future of Government. Kalev has been an invited speaker throughout the world, from the United Nations to the Library of Congress, Harvard to Stanford, Sydney to Singapore, while his work has appeared in the presses of more than 100 nations and from Nature to the New York Times. In 2011 The Economist selected his Culturomics 2.0 study as one of just five science discoveries deemed the most significant developments of 2011, while the following year HPCWire awarded him the Editor's Choice Award for Edge HPC (High Performance Computing) "representing the highest level of honor and recognition given to the thought leaders in the HPC community" and in 2013 noted "his research helped usher in the era of petascale humanities," while later that year his work on Twitter was recognized by Harvard's Neiman Lab as the top social media study of 2013. From the first study of the geography of social media, which set off the arms race to map Twitter, to the first television show live-controlled by the audience's emotional response to its characters, which set numerous records for social engagement with a television show, from the largest deployment of sentiment analysis (more than 2,300 emotions and themes applied to all accessible global news), to the first deployment of whole-of-earth realtime machine translation (live translating all accessible global news media in 65 languages), from the first realtime mapping of emotion in social media, to the creation of one of the largest historical image collections from half a billion pages of digitized books spanning 500 years and 1,000 libraries, from the first full-scale maps of the geography and emotion of television news, to the first socio-cultural analysis of the world's academic literature, spanning 50 years and more than 21 billion words, from the first at-scale studies of the entire Internet Archive's web collection, exploring its 1.7 billion PDFs, to the pioneering use of emotion in forecasting conflict, and the largest global monitoring platform, Kalev's work has fundamentally redefined how we think about information at scale and how we define the boundaries of the "big data" era. Today Kalev works with organizations from the Internet Archive to the United Nations, the US Government to NBC Universal, the World Bank to the US Institute of Peace, Silicon Graphics to LinkedIn, the US Army to the Smithsonian, to a myriad government agencies, corporations, and NGOs across the globe to reimagine how we use data to understand the world around us at scales and in ways never before imagined. Since founding his first internet startup in 1995 while still in eighth grade (just a year after the debut of the modern web browser), Kalev's career has spanned 20 years of landmark studies reshaping fields from journalism to history, social media to the study of society itself. Kalev co-founded his first web company in 1995, becoming one of the early pioneers of the dot-com era while still in middle school. By the time he was a junior in high school, Kalev's company had established its own international reseller program, with sales coming in from throughout the globe. As a senior in high school he became one of the first high school interns at the National Center for Supercomputing Applications, where he co-led the creation of one of the earliest "web scale" web mining platforms to understand evolving global trends. His undergraduate research alone yielded three issued US patents anticipating the rise of cloud computing that have been cited by 58 US patents from companies ranging from Apple and Amazon to Google and Oracle, while he amassed more than 50 University Invention Disclosures, placing him among the University's most prolific. Today his GDELT Project is one of the largest global open monitoring platforms on the planet, becoming the gold standard for computationally exploring human society. Below are just a few of Kalev's most recent projects. A realtime database over the entire planet. Supported by Google Ideas, the GDELT Project monitors the world's broadcast, print, and web news from nearly every corner of the world in over 100 languages and identifies the people, locations, organizations, counts, themes, sources, and events driving our global society. 14.7 million images from 600 milion digitized pages of 500 years of books from 1,000 libraries, fully searchable. A collaboration with the Internet Archive and Flickr to extract the images from 600 million digitized book pages dating back 500 years from over 1,000 libraries worldwide and make them all browseable and searchable, reimagining the world's books. Realtime interactive television through audience emotion for NBC Universal SyFy's flagship shows Opp Worlds and Face Off. One of the most sophisticated social media emotional measurement systems ever constructed allowed SyFy's flagship reality shows Opposite Worlds and FaceOff to be controlled in realtime by the audience from home, setting numerous engagement records. The first full-scale socio-cultural content analysis of the open web and the academic literature, more than 21 billion words including the entirety of JSTOR, DTIC, and the Internet Archive's 1.7 billion PDFs were processed to build a graph over the human world. The first full study of the geography of television news, more than 600,000 hours of American television news spanning five years and 2.7 billion words of closed captioning was processed to create an animated map showcasing the geography of television news. Perhaps the world's largest deployment of sentiment analysis, the GDELT Project measures more than 2,300 emotions and themes in realtime from each and every news article it monitors globally. The first study of the geography of social media, this landmark paper set off the arms race to geocode and map social media, especially Twitter. Perhaps the world's largest deployment of streaming machine translation, the GDELT Project live translates all global news media it monitors in 65 languages, representing 98.4% of its daily non-English monitoring volume, translating all of it to English in realtime and processing it to catalog global society. Data Mining Methods for the Content Analyst: An Introduction to the Computational Analysis of Informational Content. 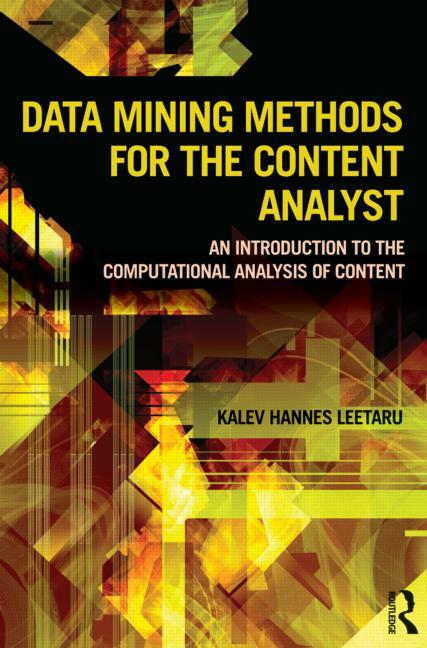 Kalev's first book from Routledge surveys the entire field of computational approaches to content analysis and is designed for both the new user interested in learning about computational content analysis for the first time through the experienced researcher interested in expanding his or her portfolio and learning more about the underlying theories. Kalev's myriad latest presentations, publications, travels, and other news is published on a regular basis on the GDELT Project's blog. This is the best place to keep up-to-date on his latest work.